Manhattan’s Matcha hotspot Cha Cha Matcha will be making its first foray outside of New York, with two new shops in Los Angeles designed in partnership with Virgil Abloh. Cha Cha Matcha West Hollywood will open this Saturday, December 8th with a second LA shop opening on Abbot Kinney in January. 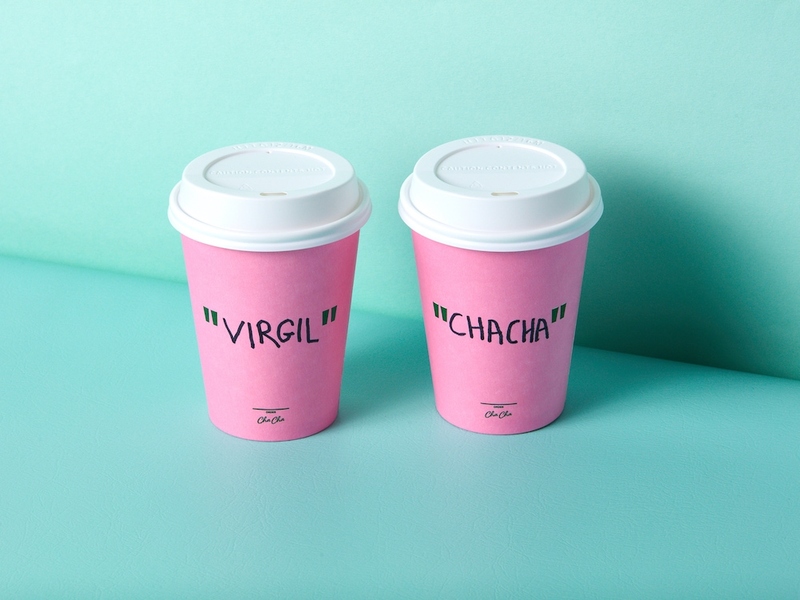 All the Cha Cha Matcha shops are beautifully designed and draw in a super cool crowd, with special blends like Lavender CBD Matcha or the Collagen Blue Algae Latte, and to celebrate the launch they are debuting a collaboration with renowned designer Virgil Abloh. Abloh is a regular customer in their New York shops, and as a result, he decided to work with Cha Cha Matcha to design exclusive VATM x Cha Cha Matcha sweatshirts and t-shirts in addition to Cali-inspired, compostable packaging for their West Coast locations. 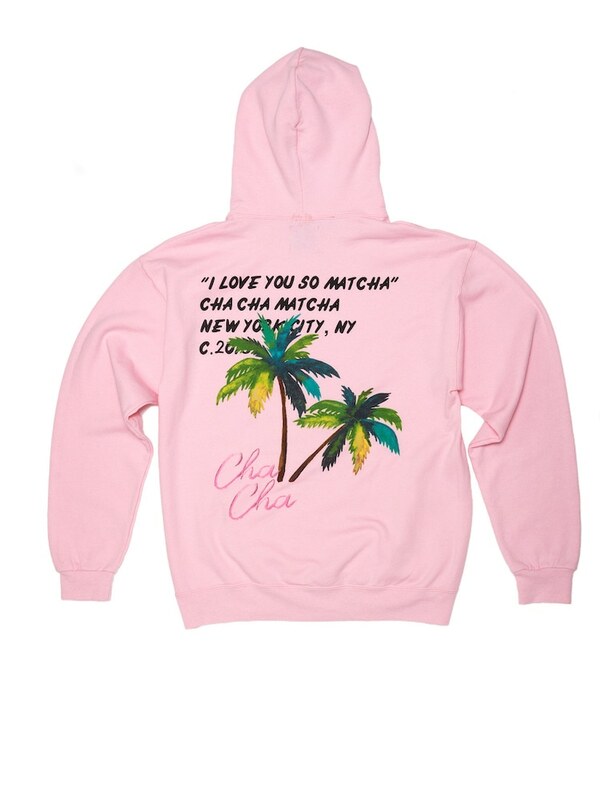 To launch the collaboration, Cha Cha Matcha’s new location in West Hollywood will also be giving out VATM x Cha Cha Matcha limited edition sweatshirts for free to the first 100 store customers on Friday, December 7th between the hours of 12:00pm and 6:00pm (they will also be available for purchase online beginning next week). The WeHo shop will have new menu items like a new CBD Lavender Latte and new exciting food items like Vegan Chocolate Chip Cookie; Regular Vegan Banana Bread in addition to Matcha Vegan Banana Bread (with Matcha Streusel); PB & J Toast with Almond Butter, Raspberry Jam, Bee Pollen, Coconut Probiotic Yogurt and Blueberries; Mushroom Toast with Ricotta, Mushrooms, Balsamic Glaze and Peppers; Avocado Toast; Vegan Waffle with Matcha dusting.